Buying a fixer upper is sometimes a good way to save money on your home purchase, and it can help you buy a property in a better neighborhood than might otherwise be realistic. However, buying a home that needs repair takes thoughtful consideration and careful planning and some buyers may not know the things to consider when buying a fixer upper. Knowing what to look for when buying a fixer upper as well as the limits of your abilities will help ensure that you find the right Kingstowne home for your needs. Here is how to buy a fixer upper home as well as some realistic tips for buying a fixer upper to help turn an old home into a dream home. The best home repair projects tend to be cosmetic in nature. Old wall paper, ugly interior paint, worn carpet and similar problems can often be handled by motivated home owners and DIYers, and can be done over time because they're non-essential. Home buyers who would like to avoid incurring major expenses upon move in should steer clear of problems like roof leaks, foundation problems and sewer repair. These structural problems tend to be very expensive and also devastating if they're not addressed immediately. Intermediate problems like broken appliances, clogged drains, broken electrical outlets and leaky faucets tend to be easy projects for DIYers to take on personally. A good inspection is critical for a fixer upper property. Having the home inspected by a professional can give you a sense of the problems that you'll face when moving in, and will also give you a sense of what needs to be handled immediately versus what can wait until later in the year. Keep in mind that your home inspection will be comprehensive and may sound scary, especially if you've never owned a home before. All homes have maintenance problems that come to light in home inspections, and often home inspectors point out many problems that can be put off for many months or even years. After you go through the inspection process, you may have a long list of potential problems that need to be repaired by contractors. 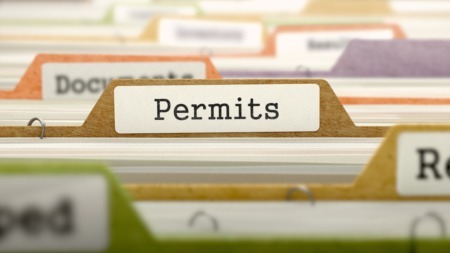 Start contacting licensed contractors in the area to get estimates. Meeting with contractors will help you establish a budget for renovation. As you meet with them, find out whether or not some aspects of each of each repair can be handled by you to save money. For example, some contractors will allow home owners to do their own demolition, which can help shave money off of the total bill. How much time will the repairs take? If this is a home that you plan to live in for the next thirty years, a few years of renovations are just a small part of it. But for a homeowner who plants to move often, they will hardly get to enjoy their home if renovations take up half the time they’re living there. Is there room for surprises? It’s important to remember that with a fixer upper home, there’s always going to be some sort of surprise that requires extra money and attention. If the budget doesn’t allow for every fix the home needs, it’s a good idea to look elsewhere. Will you be able to see the home through? When starting a big project like this, it’s easy for buyers to bite off more than they can chew. Renovating five rooms might seem reasonable before buying the home, but that might change halfway through fixing the second room. You need to be sure that you’re able to put forward the effort the home needs. When purchasing a fixer upper home, it’s important to keep all of these things in mind. Even if you have had a fixer upper in the past, no two fixer upper homes are the same, and they all need to be considered independently. Many people who buy fixer uppers do a lot of the repairs themselves to save money. 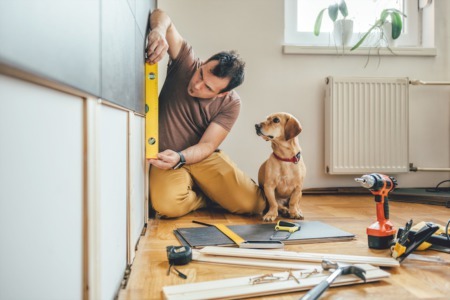 If you're not confident in your ability to make DIY repairs to a property, make room in your budget to pay contractors and repair people for their services. Typically, homeowners are told that maintenance and repairs will cost about 1 percent of the cost of the home per year. Fixer uppers may cost more, depending on the extent and urgency of the damage. 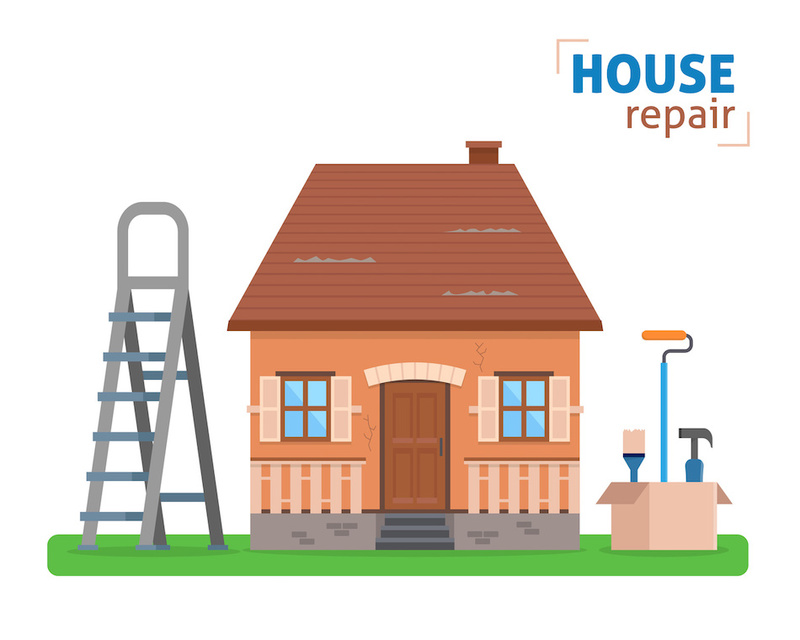 If you don't have a significant portion of your budget to dedicate to repairs, then a fixer upper property may not be right for your needs. Some loans may require properties to be move-in ready, and will not allow homebuyers to purchase properties with major defects. If you hope to buy a fixer upper, talk to your mortgage lender to ensure that you can get a loan that will allow you to buy the type of home you wish to purchase. Buying the right fixer upper can help you save money and can also be very rewarding if you enjoy making home repairs. It's important to understand that many people take months or even years to turn their fixer upper into the home of their dreams. Be prepared for a wait, and learn to enjoy your new property even before the changes have been made. Kitchen or Bathroom? Which is More Important for a Home Remodel?